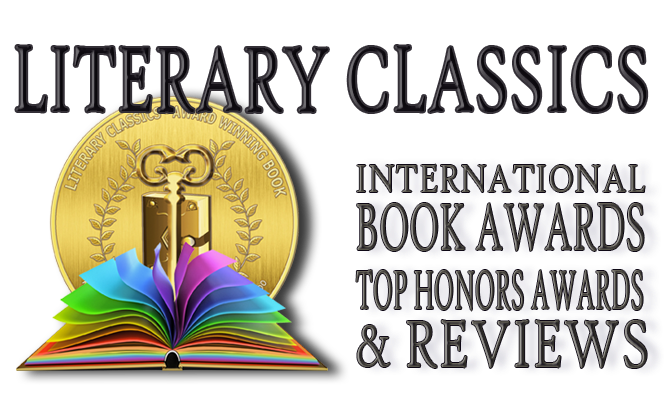 Literary Classics: Greg’s Third Adventure in Time earns the Literary Classics Seal of Approval. Greg’s Third Adventure in Time earns the Literary Classics Seal of Approval. Time travel is nothing new to Greg. It all started quite unexpectedly a couple years back. But if his life wasn’t crazy enough before, he’s in for a real treat now. Greg’s world is turned upside down when he learns that his dad and other key people in his life, are all TTI (time traveling individuals). Come to find out there are lots of TTI . . . some good . . . and some not so good. And it would appear one of the bad guys is out for Greg’s family. Author C.M. 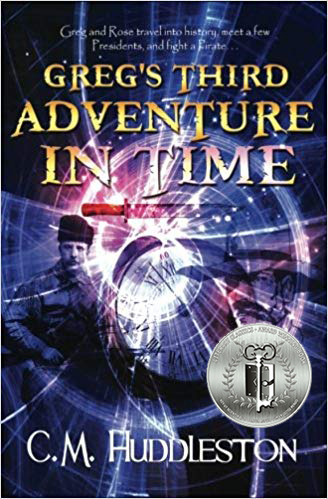 Huddleston’s Greg’s Third Adventure in Time takes readers on new adventures in time travel as Greg and his friend Rose find themselves center-stage for the American Revolution and the Louisiana Purchase Expedition. Greg’s Third Adventure in Time is recommended for home and school libraries and has earned the Literary Classics Seal of Approval.